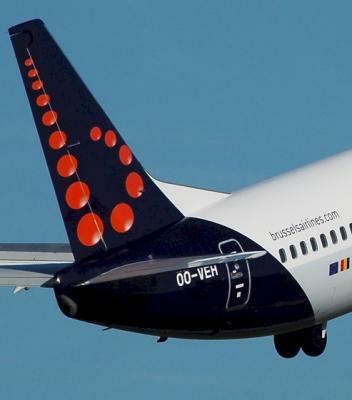 Brussels Airlines has been forced to change their logo due to paranoid passengers counting 13 "unlucky" dots that make up the mark. Sidenote: A temporarily failed hard drive is to blame for the lack of posts today. In the process of getting it back up and running!